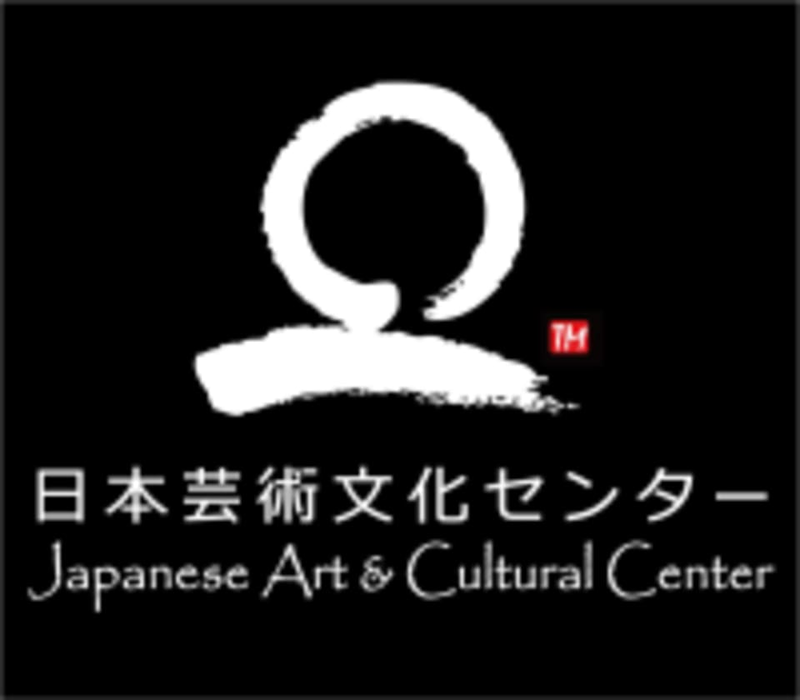 Start taking classes at Japanese Art & Cultural Center and other studios! JACC is a non-profit organization in San Jose, California, dedicated to promote the traditional Japanese martial arts, fine arts, language and exercises. Please wear comfortable active wear. If you own your own Gi, feel free to bring it. This facility is located at 4334 Moorpark Avenue.